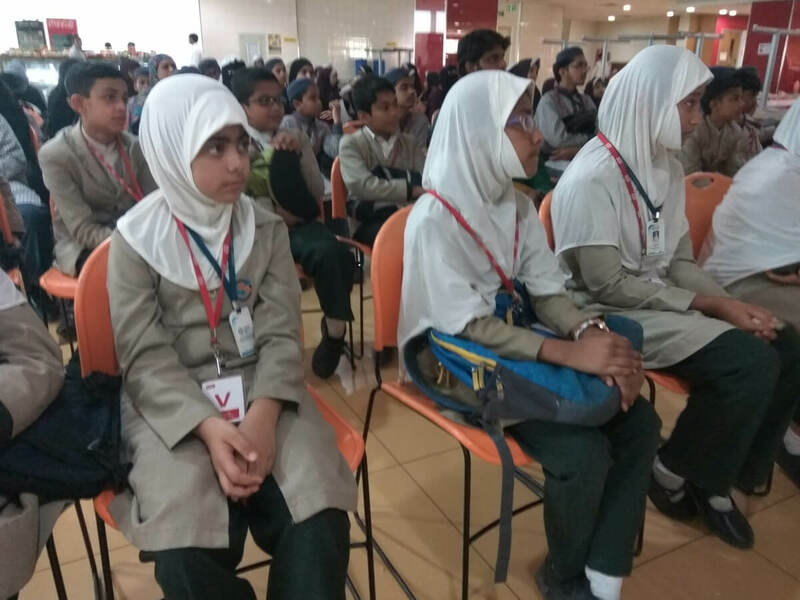 Globally 184 teams participated from UK, Australia, USA and India. 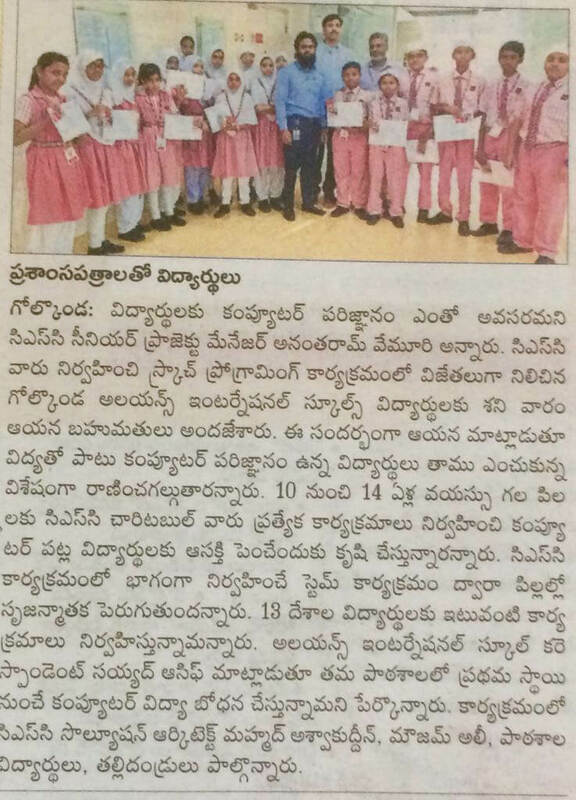 From Hyderabad, 40 teams and 120 students participated. 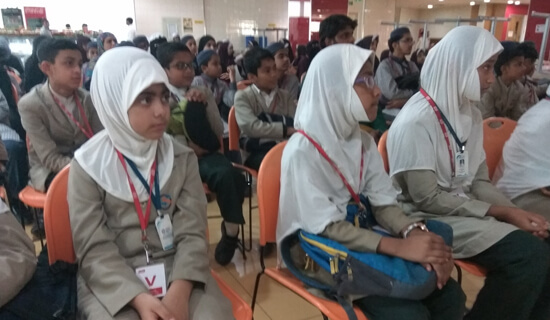 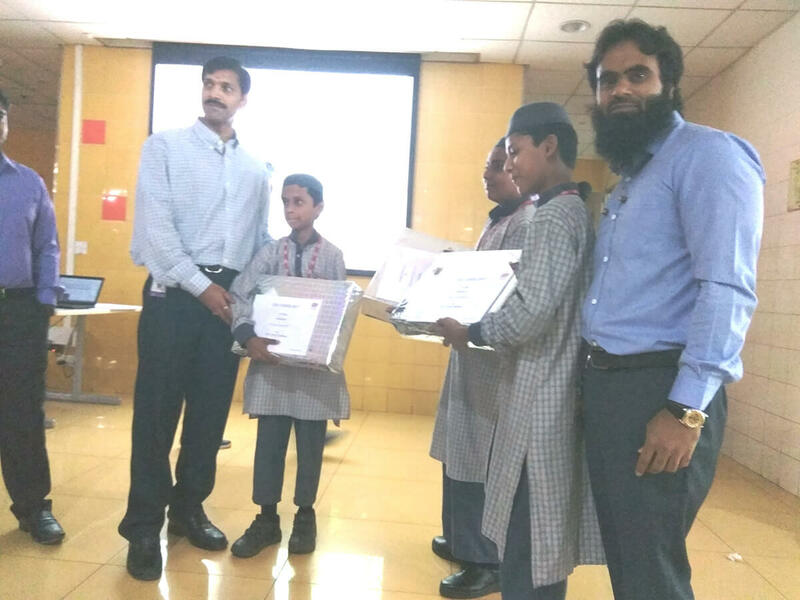 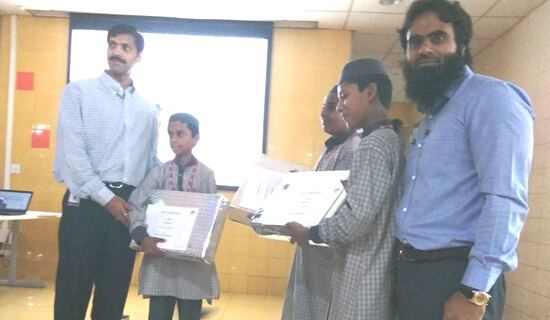 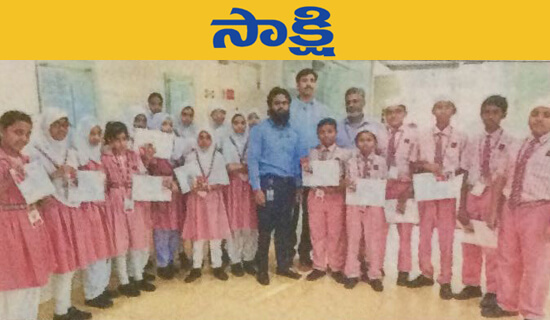 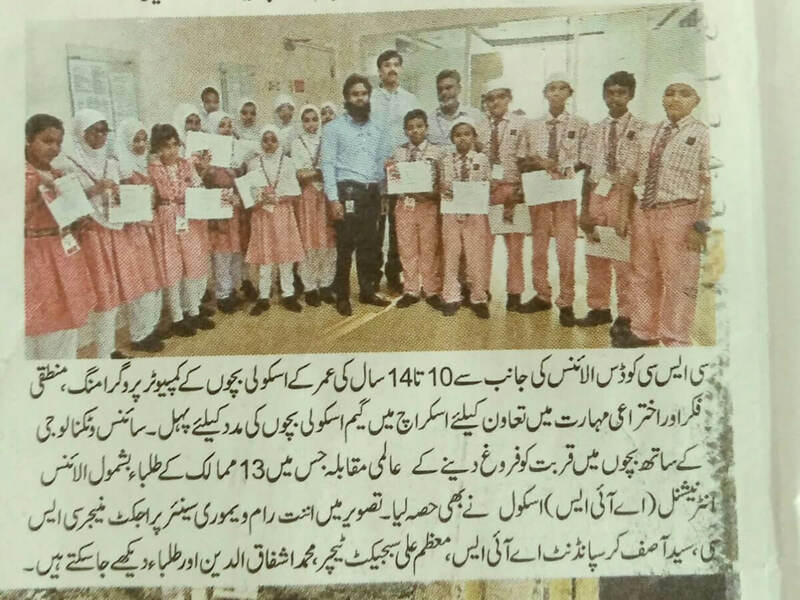 Schools that participated from Hyderabad are Insight International School, MS Education, Alliance School.